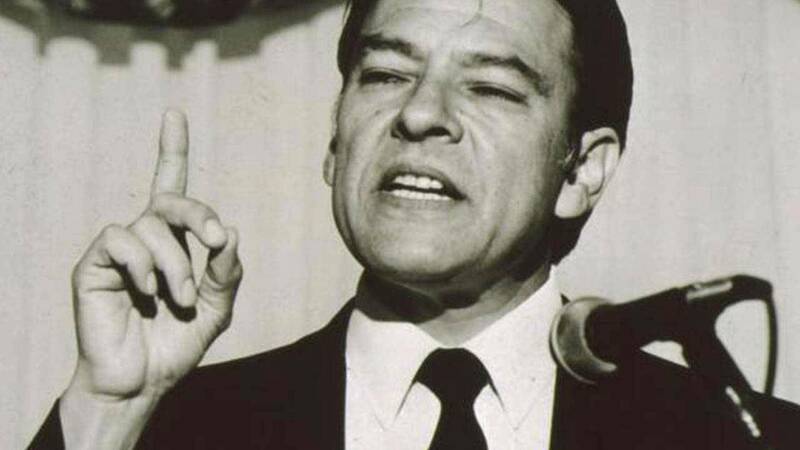 With his rallying cry of “su voto es su voz” (“your vote is your voice”), the Mexican-American activist Willie Velasquez launched a grassroots movement that forever changed the nation’s political landscape. KLRN Public Television, in partnership with CineFestival, proudly presents Willie Velasquez: Your Vote is Your Voice. The free film screening and panel discussion will take place at the Guadalupe Cultural Arts Center on Wednesday, Sept. 21 at 7:30 p.m.